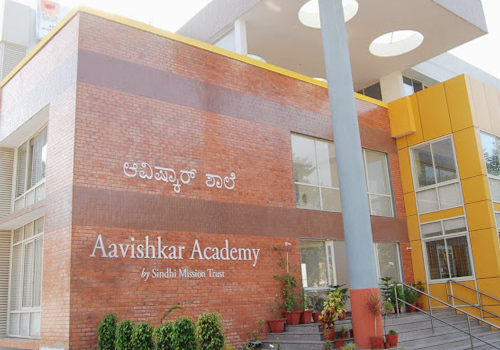 Aavishkar Academy is an initiative of the Sindhi Mission Trust to contribute to the noble cause of sharing the greatest wealth of the universe by providing quality school education to the students of Bangalore. We draw our inspiration from the motto : Vidhyadhanam Sarva-Dhana-Pradhanam. The Academy has eminent persons from the fields of Educational and Social Service on its governing body. 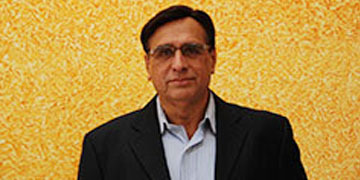 Practising as a Chartered Accountant, CA Rajkumar L. Kukreja is also the Non-executive Chairman of Kukreja Electronics Pvt. Ltd., a Computer firm with outlets at Palace Road & Jaynagar. Founder of a New Roman based Script for Sindhi - "SIROLI"
Chairman, Sindhi Seva School, a totally free school, 2007 onwards. Co-Chairman, Maiticonnections, a match-making initiative of the Sindhi Seva Samiti, Bangalore. Conferred 'Outstanding Citizen Award' on 27th August 2010 by the Sindhi Chamber of Commerce, Chennai. Mrs. Rani V Rajkumar brought to the school her qualities of an inspirational educational leader & administrator of academic institutions. Mrs. Deepti Singh possesses considerable experience and expertise in the fields of Education and Administration. 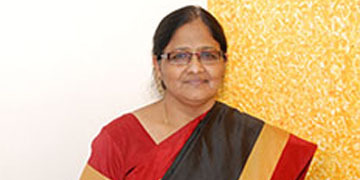 During her tenure as a teacher at Vidya Niketan School, she taught Biology, General Science and Environmental Education at various levels. 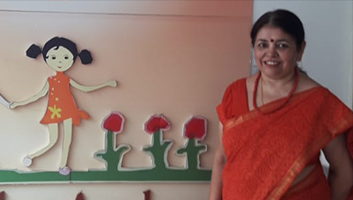 More Recently, as Principal of Gopalan National School (an institution where she had first been Academic Co-ordinator and later Headmistress), she was actively involved in resource management, student discipline and teachers’ evaluation. 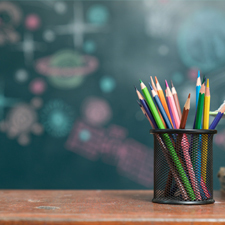 Numerous teachers and students have benefitted, and will continue to benefit, from her specialised training sessions in Jolly Phonics, Mind Mapping and Web Teaching. To optimize the faculties of the head, the hand & the heart. To inculcate awareness and acceptance of ethical values through co-curricular activities for overall personality development of students. To produce responsible citizens with academic & moral excellence endowed with wisdom & discretion. 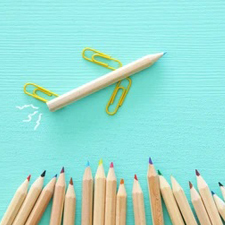 To cater to the multiple intelligences of pupils for holistic development. To become an eminent institution synonymous for quality & value-based education. © 2019 Aavishkar Academy. All Rights Reserved.